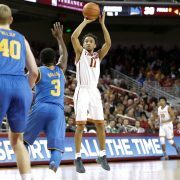 Despite starting out hot, the Trojans couldn’t match Arizona’s 3-point shooting. 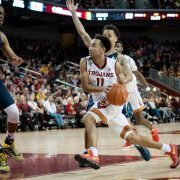 With the Pac-12 tournament looming, the Trojans must heat up for final road trip. 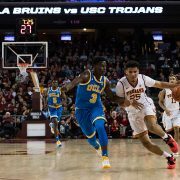 We have endured a frustrating penultimate week of the regular season, and this year will probably end in disappointment for Trojan fans. 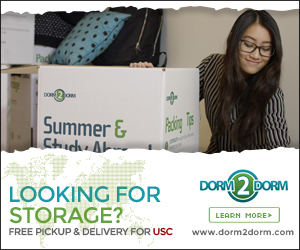 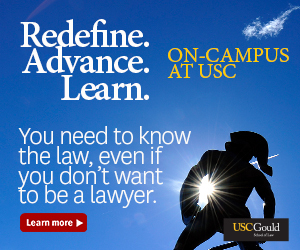 After the Trojans beat the Bruins in January, the No. 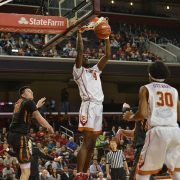 6 team will look for revenge. 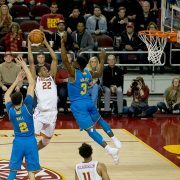 Behind Shaqquan Aaron, the Trojans picked up an important home victory. 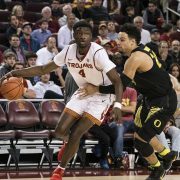 USC edged the Cougars on the road thanks to a career night from Chimezie Metu. 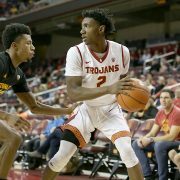 Fresh off of resounding wins over UCLA and Washington, the Trojans look for more. 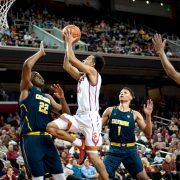 The return of sophomore Bennie Boatwright lifted USC to a conference win. 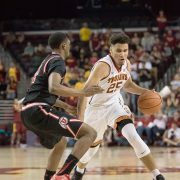 USC will be challenged by a Washington side that has performed well in Seattle.